We offer our commercial office cleaning services across Manchester and surrounding areas of Cheshire, including Altrincham, Hale and Sale. 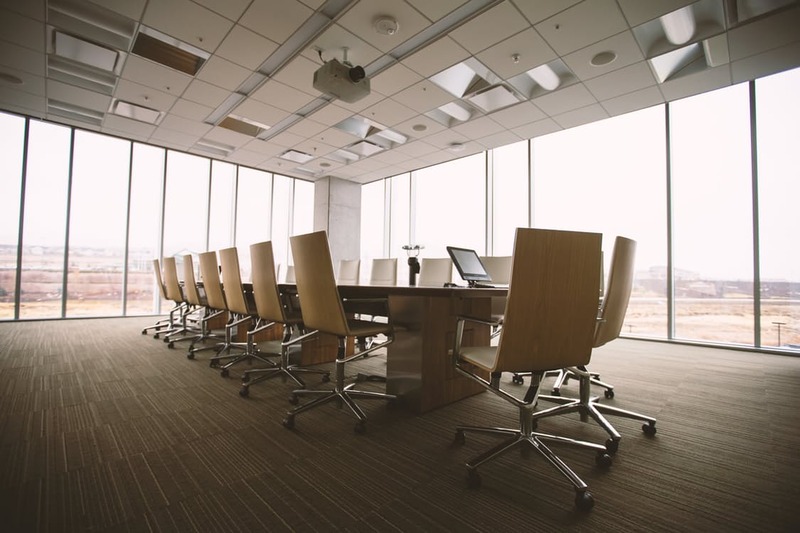 Find out more details about our contract and commercial cleaning services below. Get in contact here for a free quote. Have you been let down by your previous contract cleaners? Finger and hand marks on glass, cobwebs throughout premises, generally dusty? If this sounds familiar, get in contact with us by filling in the form on this page or by clicking here, alternatively you can give us a call on 0161 283 6355. 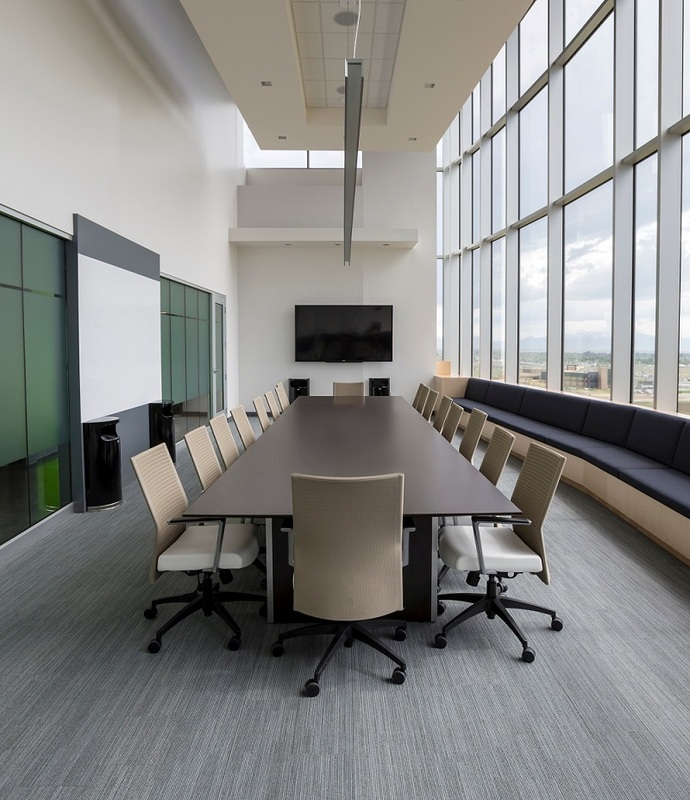 At Atticus Cleaning, we pride ourselves on providing and promising high quality, unbeatable commercial office cleaning services across Manchester and Cheshire. Ideally a few weeks notice before the start date, but if you can only provide a few days, that’s still fine! Don’t worry if your job doesn’t fit the above requirements exactly, obviously part of running a successful commercial cleaning company is flexibility and accommodating our clients’ needs, so go ahead and contact us and we can have a quick chat at your convenience. Once we receive your enquiry, one of our specialist team members will get in contact with you to discuss your cleaning requirements and arrange a visit at your convenience. After this, we’ll provide a quote… Once accepted, we will email over the relevant paperwork, assign your account manager and cleaners and set a start date. It’s as simple as that!